Sometimes, treating heart patients can become tricky. 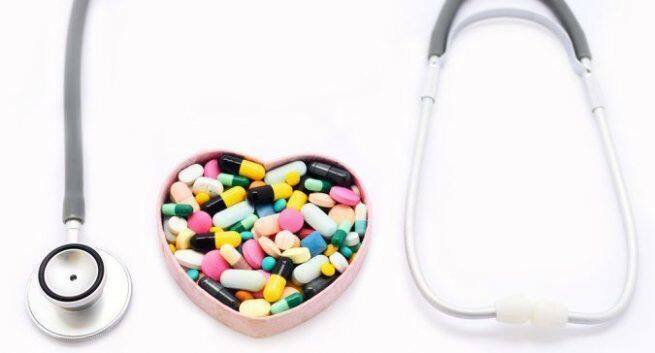 Often medications prescribed to treat heart ailments and backfire. Certain medications, prescribed to control heart ailments can increase cholesterol levels. Diuretics: These are a group of medications that are commonly prescribed to treat hypertension and reduce risk of heart failure. However, this class of medication can also increase your total cholesterol levels. Besides an increase in LDL levels they are known to increase triglyceride levels and lower HDL or good cholesterol levels. Some diuretics which are known to increase cholesterol levels are thiazide diuretics (including hydrochlorothiazide, chlorothiazide, metolazone) and loop diuretics (including furosemide, torsemide, bumetanide). Prolonged use of diuretics can lead to increase in levels of cholesterol. So, if you are taking diuretics get your cholesterol levels checked and talk to your doctor to titrate your doses. To counter the problem at times doctors either change the medication completely or reduce the dose. So, if you are on beta blockers talk to your doctor about its pros and cons. 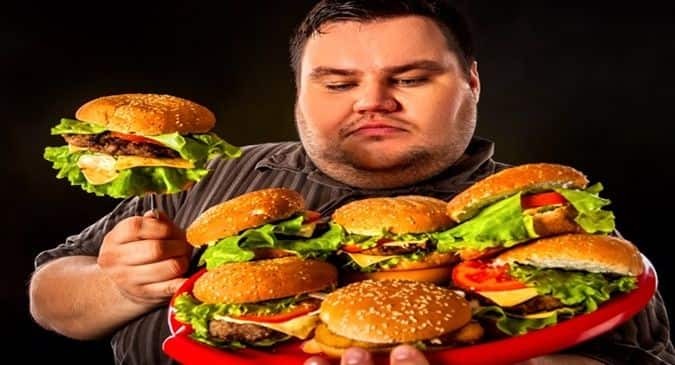 Drugs for hypertension: Apart from diuretics and beta-blockers other drugs prescribed for hypertension like prazosin captopril and methyl dopa are also known to increase cholesterol. So, if you are on drugs to treat any kind of heart ailment make sure you do your tests regularly to keep a check on your cholesterol levels. It is only through blood tests that your doctor can check if you have elevated cholesterol levels. If the drugs you are taking in affecting your cholesterol levels a safer or alternate option is usually suggested.